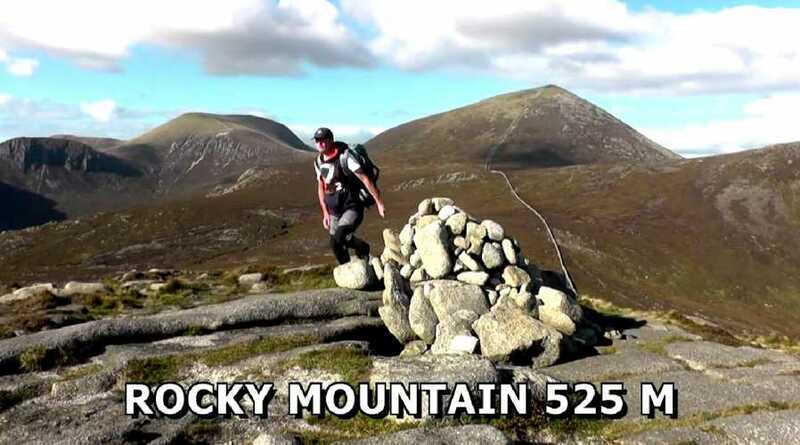 "It was another fantastic afternoon in the Mourne Mountains this year,so I decided to climb two peaks: ROCKY MOUNTAIN 525 M and CHIMNEY ROCK MOUNTAIN 656 M which both offer stunning views. " The music matches the upbeat feel of the film. A real pleasure! PS Patrick appears to have added a metre to Rocky. I think we can forgive him that.